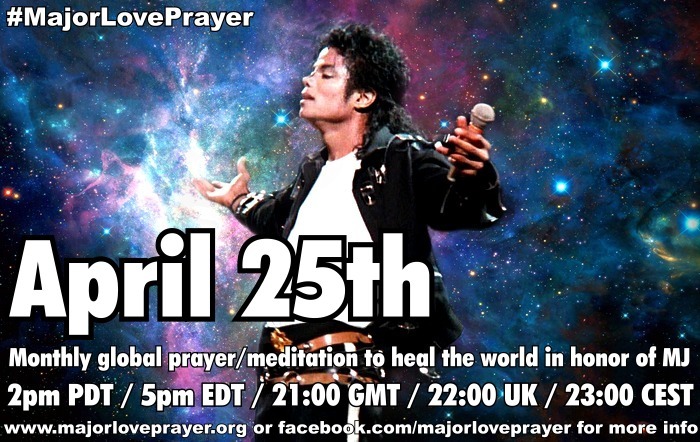 Thanks for the Feb 25th Major Love Prayer! MAJOR L♥VE TO YOU ALL, TO MICHAEL AND TO THE WORLD! THANK YOU! Thank you. I really felt it this time. I felt a rush of love...it was really amazing. It felt like I was sending out waves of love to everyone and everything. What a feeling!!!!!! same here.. the wave of love just CAME into us.. it was everywhere.. a wave of love & joy & peace.. and a sort of KNOWING that we can change the world.. I really felt it also, going out and coming in to my soul, like a release in to vast oneness... Awesome! 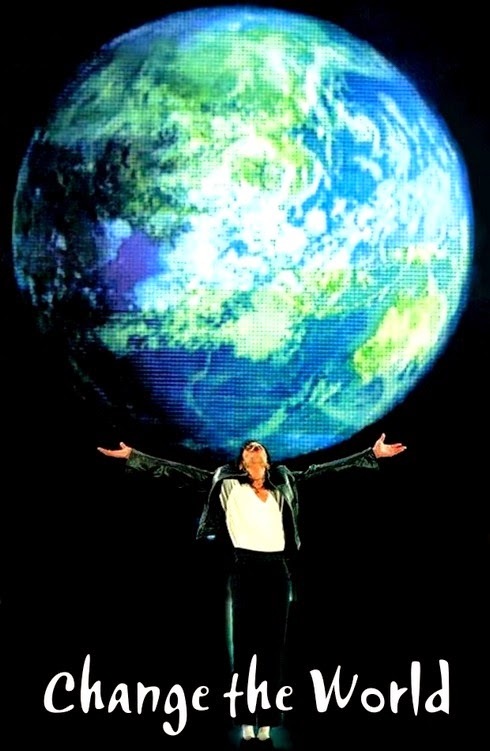 The effect of Michaels essence on humankind is prismatic & profound beyond measure.